The professor told investigators he was aiming to further the "education" of his pharmaceutical sciences students. The professor told investigators he was aiming to further the "education" of his pharmaceutical sciences students, an official from the local health ministry told AFP. The ecstasy allegedly produced has not been found and has "probably been discarded," added this official, who asked to remain anonymous. If charged and convicted, he could face 10 years behind bars. Japanese law states that a researcher needs a licence issued by regional authorities to manufacture narcotics for academic purposes. 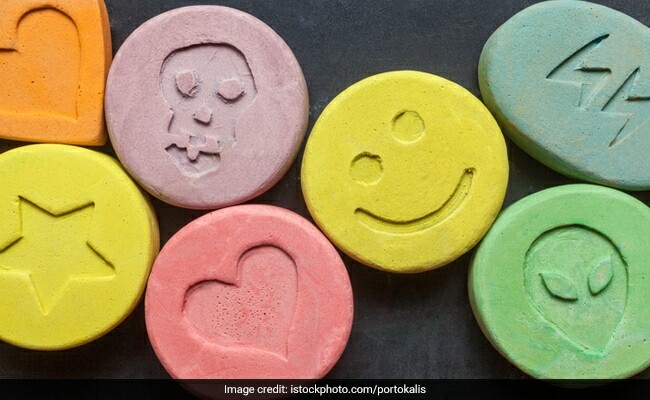 The synthetic drug MDMA acts as a stimulant and hallucinogen and is the main ingredient in party drug ecstasy, giving users a heightened sense of energy, empathy and pleasure. It has recently been used in research trials exploring its effectiveness in treating post-traumatic stress disorder (PTSD). 5F-QUPIC, also known as 5F-PB-22, is a cannabis-like drug banned in Japan in 2014 after it was suspected of causing traffic accidents. It is unclear if there were any other similarities between the case of the Matsuyama University professor and that of Walter White, the fictitious hero of "Breaking Bad". White, played by Bryan Cranston, was a former chemistry teacher diagnosed with inoperable lung cancer who starts manufacturing crystal methamphetamine to pay for his treatment and provide for his family -- sometimes with the help of a former pupil.